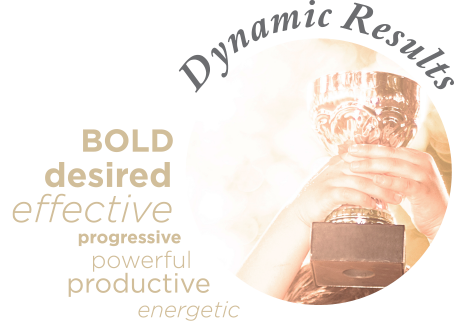 deliver dynamic results and proven value. through some of life’s biggest decisions. At Rise Realty, we truly do “hustle with heart”, considering ourselves go-givers rather than go-getters. It’s not simply about getting a sale, listing or buyers and sellers. It is all about giving. Giving our time, attention, counsel, education, empathy and most importantly…value. It’s not about us, it’s about them—the people we work with, our clients, our loved ones. 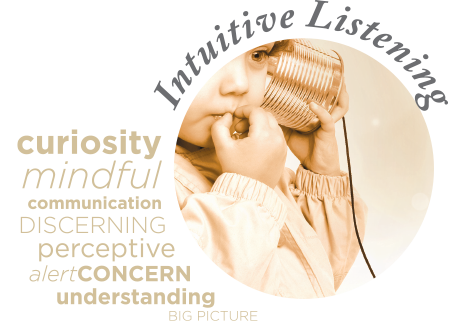 We believe that the highest compliment you will ever pay another human being is to take the time to actively listen, actively observe and actively care about what is important to that person. Focus on them. Listen to them. Care about them. What makes Rise Realty different is our connection with others. We stand out because of our steadfast commitment to go-giving, but we’re also known for our unique, light-hearted and creative approach to marketing our business in the community. We like to have fun and that shows in our photo shoots, billboard advertisements throughout the community, and the local events we choose to sponsor and participate in. We’re rock stars! Really, we are. We love what we do and our passion shines through in our service and our success. Rise Realty is one of the fastest growing brokerages in central Ohio and it’s no wonder why. Our team of experts has the connections, creativity, integrity and heart to consistently deliver for our clients and our community. Each of us has the ability to make an amazing difference in the world around us. Through large projects that impact many people to small moments in time that mean a lot to just one person, giving is what makes us great. The list of ways we have positively impacted our community is long, and our commitment to growing and expanding that list is unwavering. 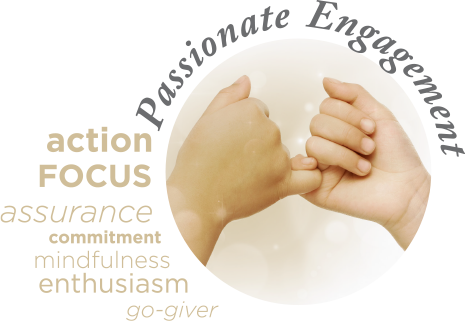 We are especially proud of The Key to Giving, a 501(c)3 non-profit our leadership established in 2012 to encourage individuals to find their passion and make positive differences in the world. Through inspiration, collaboration, accountability and hustling with heart, we help fellow go-givers move an idea from concept into a growing, creative, expressive passion project that serves those around us! & wag a little more.